It’s one thing to put up with feisty family members every now and again. It’s another thing to allow truly negative people who do not share your values to be in your life. It’s about setting boundaries which can take some courage. Generally, the people that create a need for boundaries are not people who are easy to get along with in the first place. These people tend to over-react to things, and setting boundaries is sure to elicit a loud protest in response. 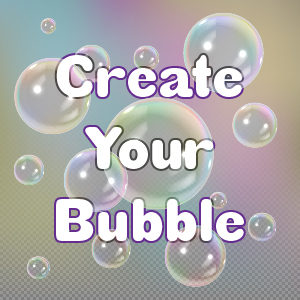 Be strong, firm, and calm inside your bubble. If Cousin Gilbert insists on making racist comments, ask him to stop. If he doesn’t, you have every right to leave. You can’t make him behave himself, but you can remove yourself from situations that are in direct violation of your values. Often, the rest of the group will step in and help if they see your resolve. The same situation at work is a little different. You can’t leave work. Well, you can, but you need to plan for it. Don’t just storm out. In the meantime, there are protections in the workplace to ensure that we act respectfully toward one another. It’s your call whether you tolerate negative behaviors or not. 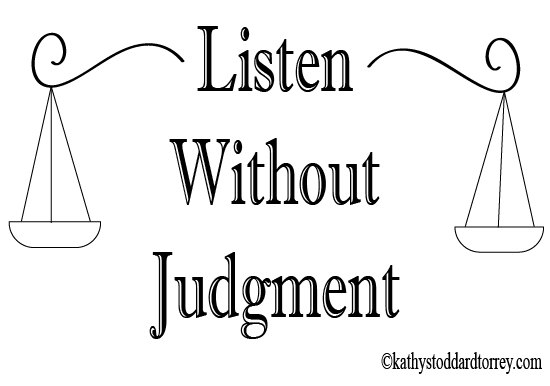 The first step is to tell the offending person that his or her comments are inappropriate. If nothing changes, the next step is a discussion with your supervisor if you are comfortable talking to him or her. The final step is talking with someone in your Human Resources department. They know the seriousness of harassment in the workplace. We can also say no to some of the holiday hoopla that makes us feel frantic. Are there holiday activities that you can eliminate? Are there decorations that can stay in the box this year? Are there holiday parties and cookie exchanges that you can skip? If the activity brings you joy, keep it! If the activity brings on a feeling of dread, then it’s probably one that you can get rid of this year. Don’t get caught up in the “shoulds” of the holiday season. Do it if you want. Don’t do it if it doesn’t appeal to you. 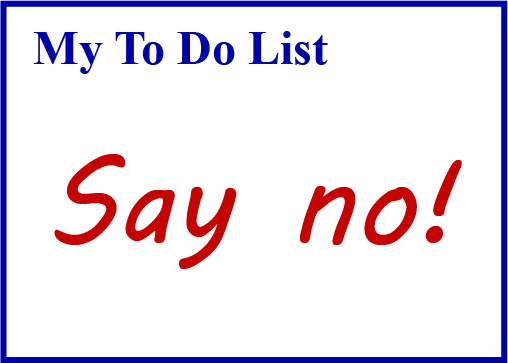 It’s important to know that you can say no to people, activities, and behaviors. We all have a right to live a life free of harassment and insult. The world is a brighter place when we remove people who aggressively disrespect our values. We also have the right to do only the things that bring us joy. Simplifying the holidays by saying no can be very freeing!